25/04/14 In Area 5 this morning at 06:20 a Mute Swan flew N.
24/04/14 In Area 4 this morning at 08:00 Paul Bright Thomas saw 2 Ring-necked Parakeet heading fast N.
17/04/14 Over Area 10 this morning, Fraser Cottington saw the first Swift and House Martin flying over the Emm. 14/04/14 A Swallow/ was flying along the Emm at 07:40 this morning to the rear of Morrisons..
13/04/14 Areas 4 & 5 were given a good looking at this morning. A total of 30 spectes of birds were seen and heard. Highlights were Kingfisher to the rear of the balancing pond at SmithsWalk. A male Willow Warbler. was singing nearby with the other summer migrants, Chiffchaff & Blackcap also in good voice. 2 Canada Geese flew over mid morning and a Sparrowhawk was flying back and forth high over Brookside in Area 5 looking for breakfast. 12/04/14 Before the Kick Sampling in Area 7, I had a quick walk along the Emm. Seen were male singing Chiffchaff & Blackcap . A Kingfisher flew upstream from the bridge. In Area 4 Paul Bright Thomas had a Linnet flying low S over his garden at 08:30	. 11/04/14 The first Swallow of the year was sen this morning flying over the Emm near the sailing club at Dinton Pastures this morning. One was also seen heading N over Area 4 later in theday by Paul Bright Thomas. 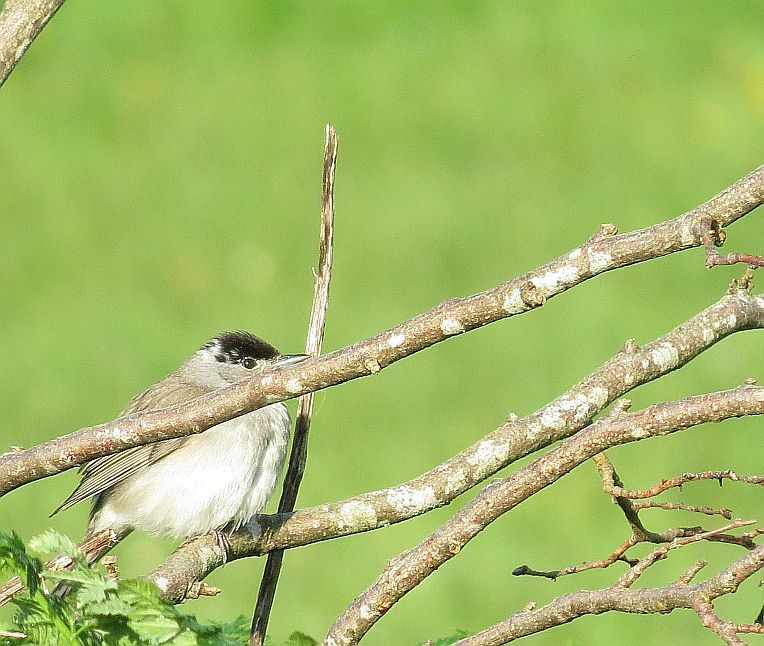 The Lavells Lake car park field held numerous Chiffchaff, Blackcap and several Willow Warbler.. Fraser Cottington also saw 6 Common Buzzard and another 3 Swallow flying through the field during his time spent there. 06/04/14 I visited Area 10 at the Lavells Lake car park field at Sanford Lane this morning . In the top corner was a singing Willow Warbler a first for the year. Aso seen were , 2 Egyptian Geese several Canada Geese going N and the regular Mistle Thrush . 05/04/14 In Area 10 at the Lavells Lake car park field at Sanford Lane was a singing Nuthatch, 2 Raven flying NE, 4 Sand Martin going N and the regular Mistle Thrush with beaks full of food. 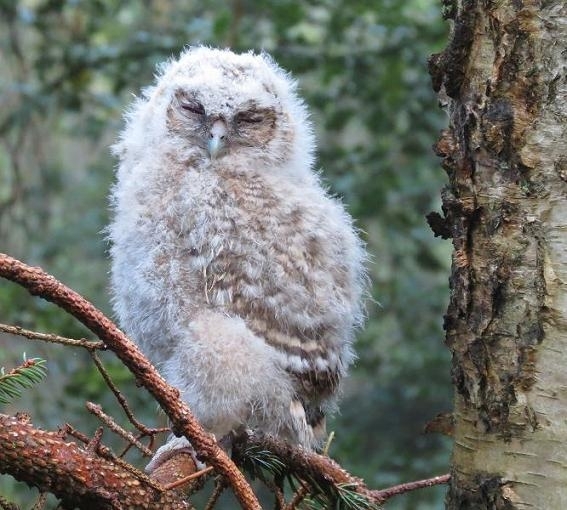 Obviously nesting with young nearby.All seen by Fraser Cottington and Marek Walford. 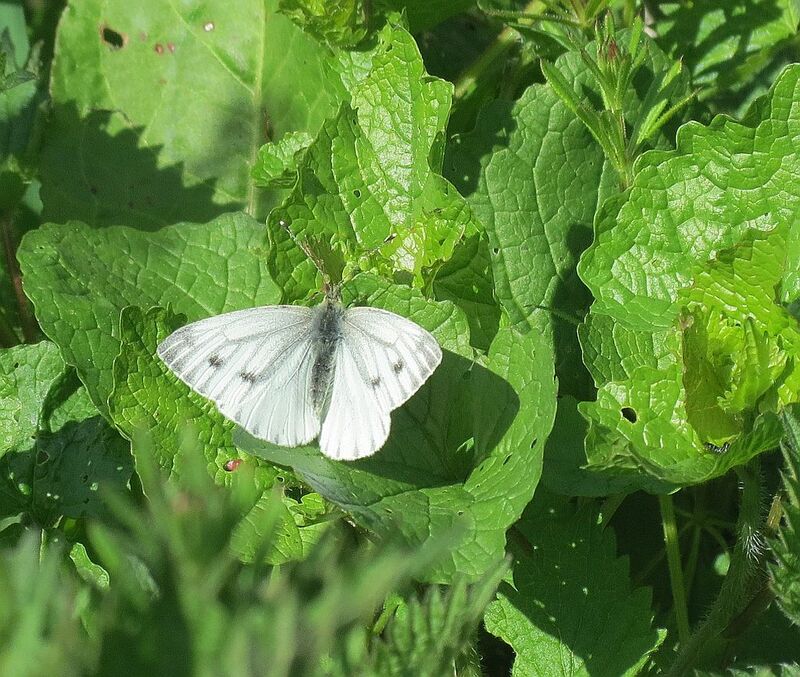 At the Family Picnic this afternoon the sun shone again Butterflies in Area 5. Seen were Comma , Peacock Inachis io Small Tortoiseshell Aglais urticae ,Orange Tip Anthocharis cardamines, & yet another first for the year Green veined White Pieres napi. Also seen was an Alderfly Sialis lutaria , several Ladybirds and numerous Bumblebees. 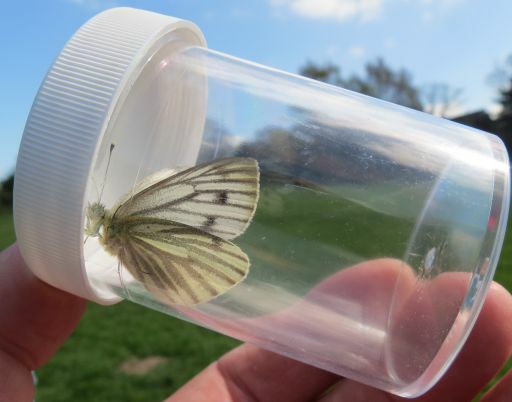 With another warm day, out came the Butterflies in Area 5. Seen were Speckled Wood Parage aegeria , Peacock Inachis io Small Tortoiseshell Aglais urticae ,Orange Tip Anthocharis cardamines, & another first for the year Small White Pieres rapae. In the afternoon a male Large Red Damselfly Pyrrhosama nymphula was in my Area 5 garden. These are usually the first damselflies to appear each year. 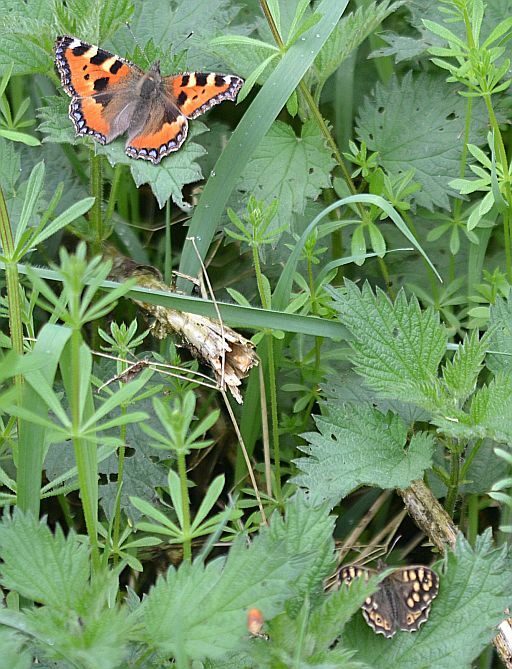 An afternoon stroll around Areas 4 & 5 turned into a Butterfly Bonanza. Seen were . Peacock Inachis io and Small Tortoiseshell Aglais urticae . 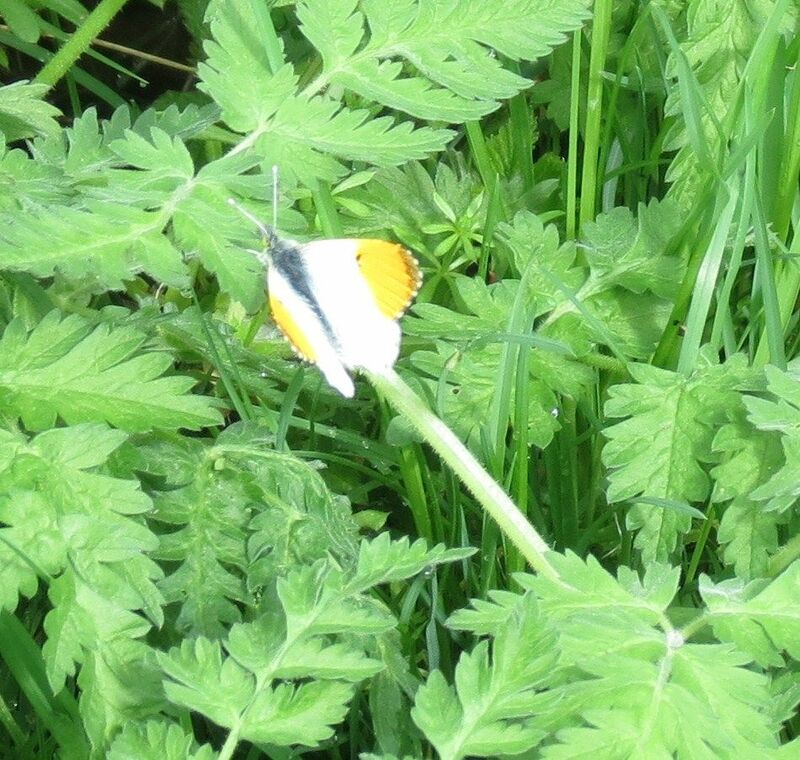 New for the year were, Holly Blue Celastrina argiolus Orange Tip Anthocharis cardamines and Speckled Wood Parage aegeria this brings the Butterfly list to 7 for the year so far. 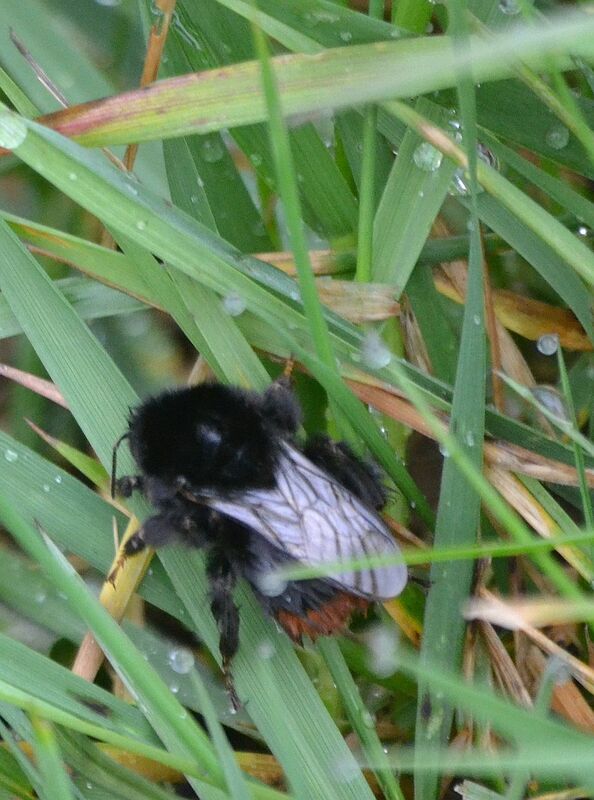 In Area 8 (Blackberry Gardens) a Queen Red-tailed Bumblebee Bombus lapidariusr was seen. This Bee Fly Bombylius major was seen on the wing today. The furry brown body and long proboscis, together with the dark brown front edge to the wings makes this fly very easy to recognise. Also seen was a Drone Fly Eristalis tenax and a Peacock Inachis io Butterfly. 01/04/14 The 15W Acitinic light was used on the moth trap with some sucess. It lured in 2 Early Grey Xylocampa areola,a Light Brown Apple Moth Epiphyas postvittana , and an, as yet unidentified very worn species of Pug Moth . In Area 10, this morning this Muntjac Deer Muntiacus reevesi was seen on the way to the overflow car park at Dinton Pastures. Muntjac's are small, stocky deer , that are russet brown in summer but grey brown in winter. At approx 20:00 between Ripplestream bridge and Dragonfly brridge in Area 5, to the rear of Morrisons ,2 Common Pipistrelle Pipistrellus pipistrellus bats were seen and heard using a bat detector. . 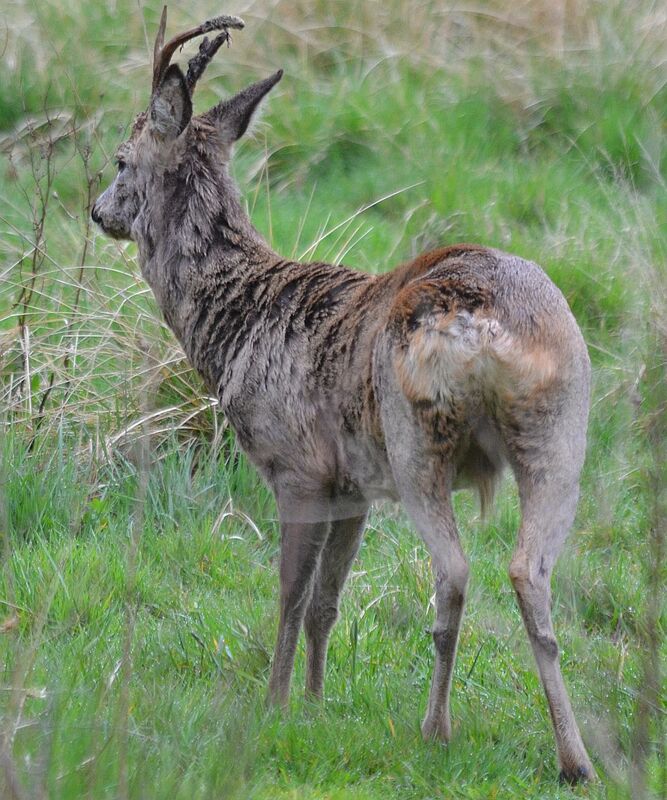 In Area 8 a very confiding, but tatty looking male Roe Deer was seen at Blackberry Gardens. 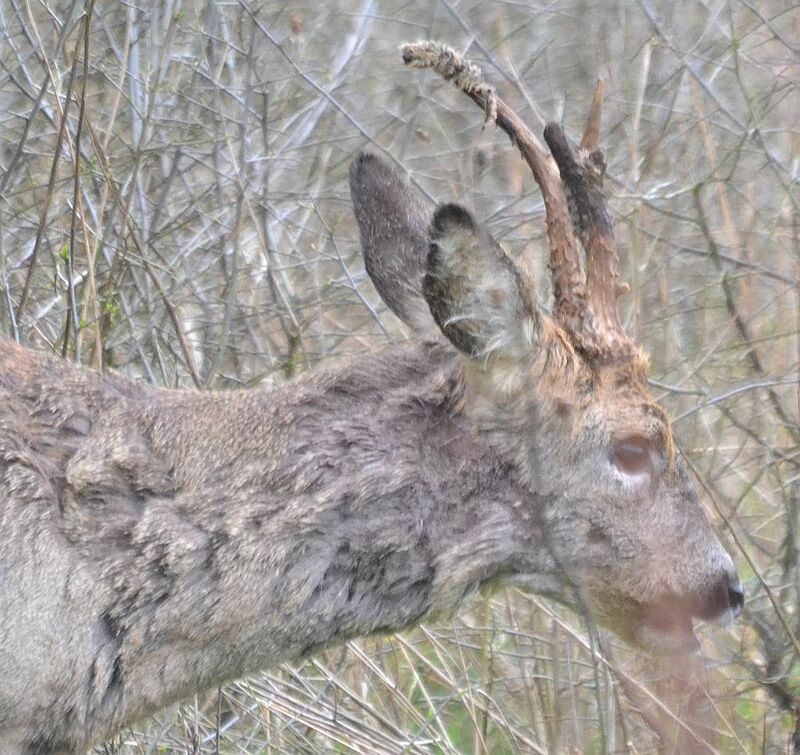 This older male had broken antlers. 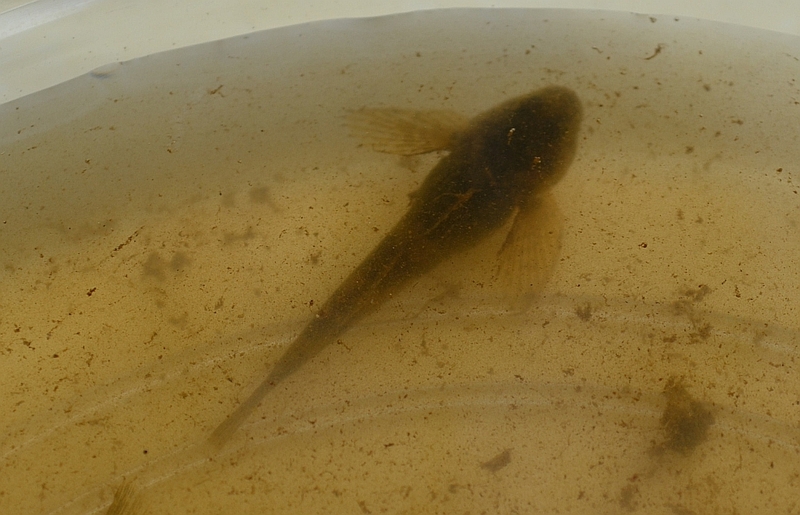 The kick sampling in Area 7 off Old Forest Road produced at least 5 Bullhead Cottus gobio . 3 tiny ones and 2 larger ones.The bullhead (also known as the 'miller's thumb') is a small, strangely shaped fish, it has a very large head, relatively large fins and a tapering body. It lives on the bottom of fast, stony rivers and streams feeding on invertebrates, such as mayfly and caddisfly larvae, and the eggs of other fish. During a quick walk around Area 8 and Blackberry Gardens this morning , I noticed this fungi . It is a Bog Beacon Mitrula paludosa . 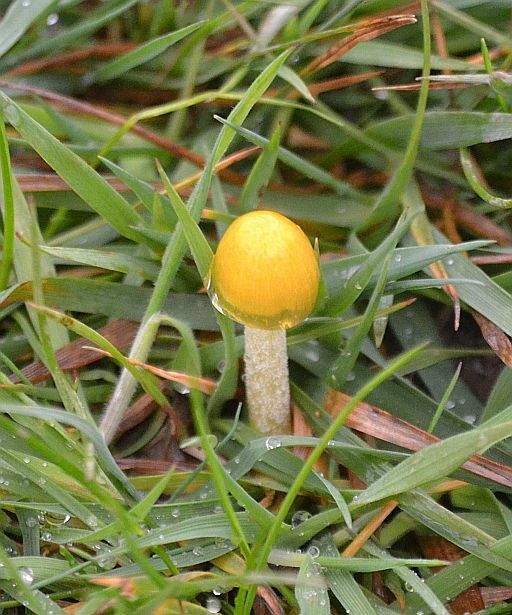 It has a whitish stalk with a bright orange cap. It can be found in April and May growing on slowly rotting debris. 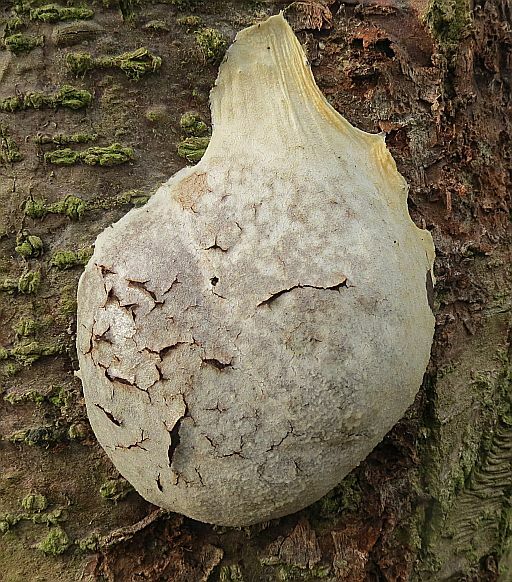 Seen on the 30th March in Area 10 but only idetified today was this slime mould Reticularia lcycoperdon . 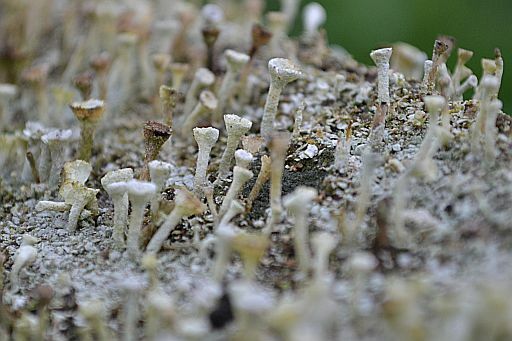 Slime moulds are unrelated to fungi. This example is in a plasmodium stage. The plasmodium stage of a slime mould is able to move .the mass oozinng over the feeding substrate albeit at a snails pace. 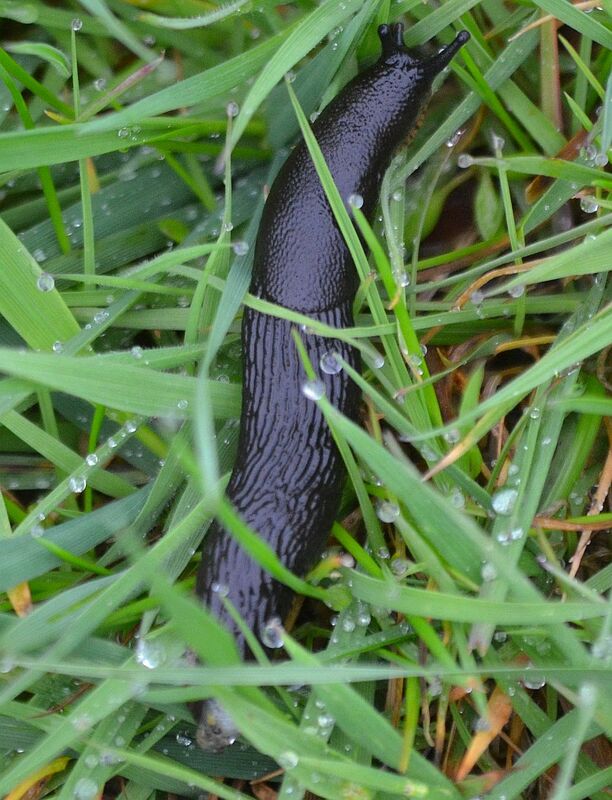 The early morning rain had brought out the Slugs and Snails In Area 8 at Blackberry Gardens several Black Slugs Arion ater were seen,and alsoWhite-lipped Snail Cepaea hortensis.